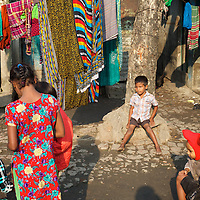 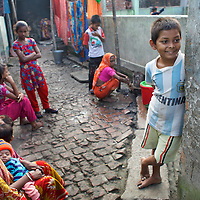 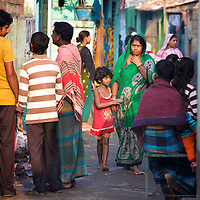 All of the residents of Horijon Polli, a slum in Mymensingh are from the low-caste Hindu sweeper community. 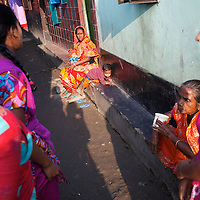 The community are ostracised from wider society and there are very few employment opportunities for them beyond cleaning. 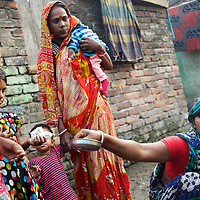 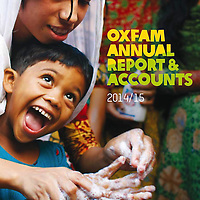 Oxfam are building a latrine block in Horijon Polli and are working with partners NGO Forum to support residents. 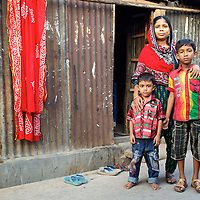 With little state-support, Oxfam are working to increase the capacity of Horijon Polli residents to respond to disasters like flooding to which their neighbourhood is susceptible.